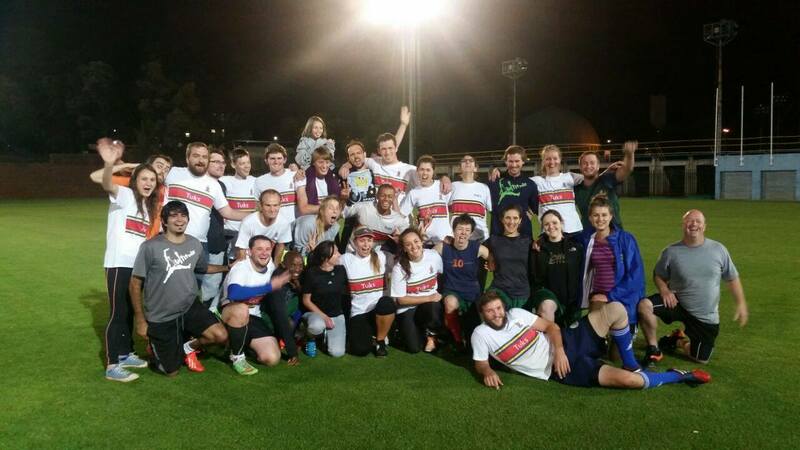 Ultimate Frisbee is a highly competitive mixed gender sport that is played with a Frisbee or disc. It is self officiated with a strong emphasis being place on “Spirit of the Game. ” It is played on a field that is roughly the size of a football field with 7 players a side. It is one of the fastest growing sports worldwide and there more than 5.1 million Ultimate players in the USA alone. 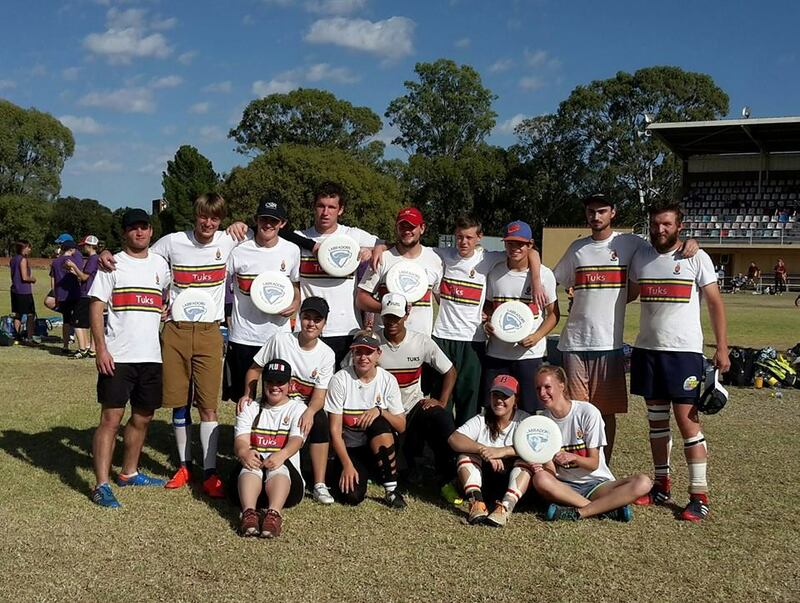 Ultimate Frisbee has recently been recognised by the International Olympic Committee (IOC). Click here to view the official article.